China and the EU will meet on 9 April 2019 for the 21st EU-China summit, the most important date on the annual calendar between the two partners. Recently, the EU has changed its approach to China, the Commission preferring to pivot from discussing China as an opportunity, instead re-framing it as a challenge. 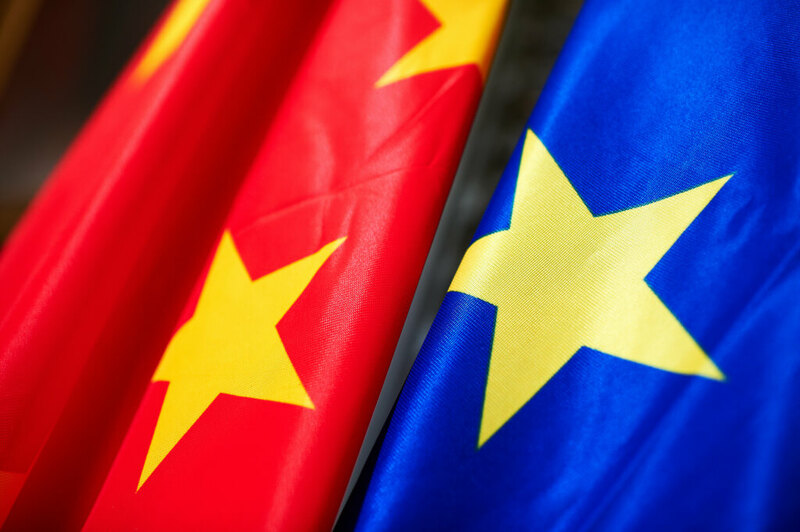 Download the full note below to learn about the most important initiatives being taken by the EU to ensure that China remains a complicated friend, rather than a dangerous enemy. The EU institutions have turned away from trying to change Chinese behaviours (for example in trade, industrial policy, or data privacy) and have demonstrated a will to be more aggressive and defensive going forward. This is because while China ten years ago sought acceptance into the multilateral system as a “normal” state, it now seems fully committed to its role of the rebel as a stance that better serves its strategic interests. Beijing is buoyed by continuing growth and trade dominance which it attributes to its own unique economic approach, reliant on a strong role for (often unofficially) state-owned enterprises. Its recent show of resilience in the face of tariffs from the US has added to this confidence. (2) Ensuring security in its telecommunications infrastructure. Our note looks at how the EU proposes to do both of these things, and investigates where legitimate security concerns end and protectionism begins. On the other side, we look at those Member States who prefer to downplay the security threat rather than exaggerate it to justify protectionist policies, preferring to accept desperately needed investments, come what may.